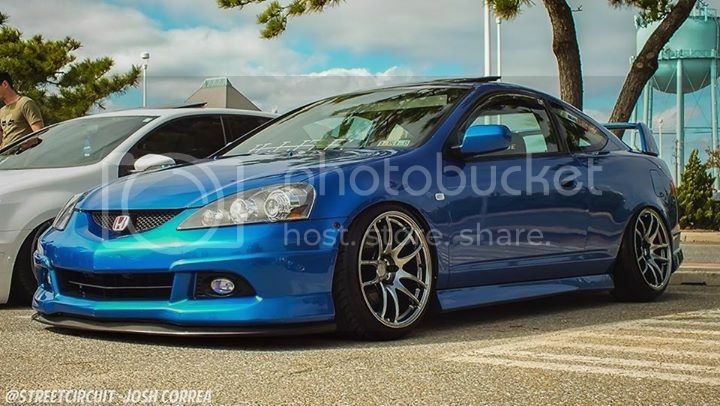 I've been around here for awhile and I've still been lurking since I sold my mint 06 A-Spec Type S 3 years ago for career purposes. 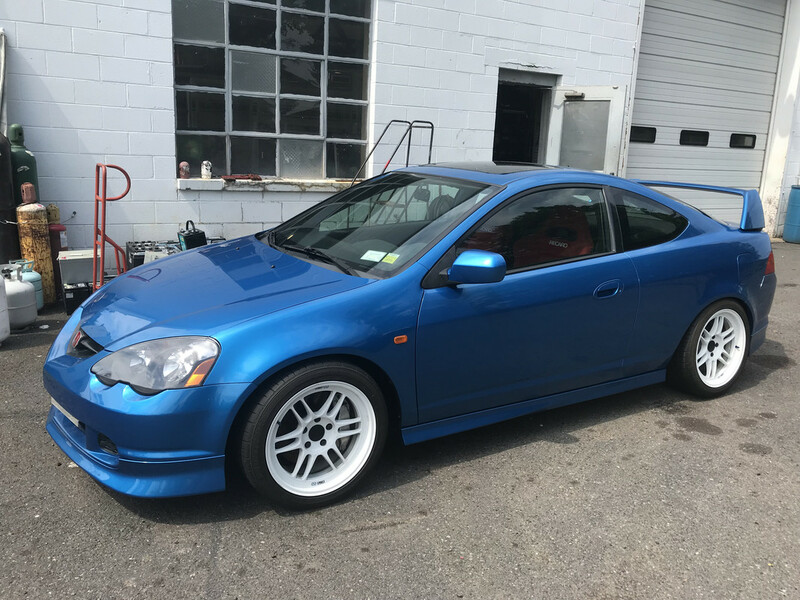 Recently while not even looking for another RSX I stumbled upon what seemed to be the "get in now or let it go forever" car. 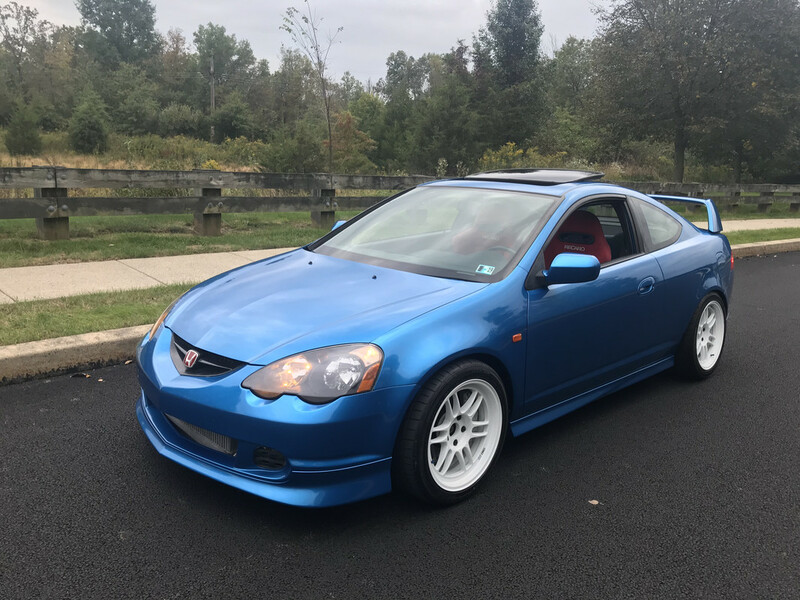 I've always loved the DC5 platform, and I've never been one to buy someone's else's build...but this was too good to pass up. Essentially this car was bought to be a fun spring/summer car which will be parked in the winter. Basically since the car has already been built to be fun, I'm just going to clean it up, make it a hair flashier, and drive the hell out of it. 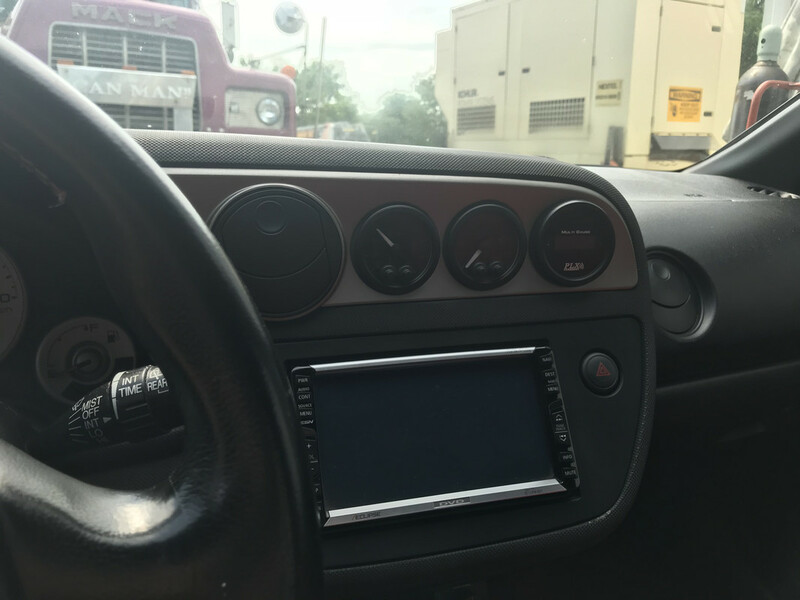 The car came to me pretty clean, but anyone who knows me locally knows I always like to have the cleanest cars around so it just needs a few touches. 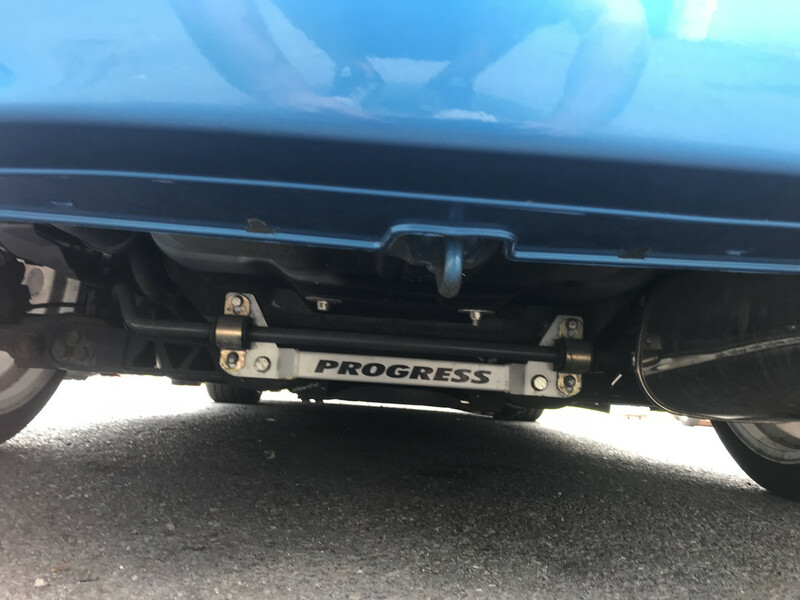 As you can see I already started picking up a few minor parts . I'll probably dive deeper into it over the winter or next spring. Last edited by 97 GSX 97; 08-17-2018 at 03:23 PM..
Yeah that thing is clean already. 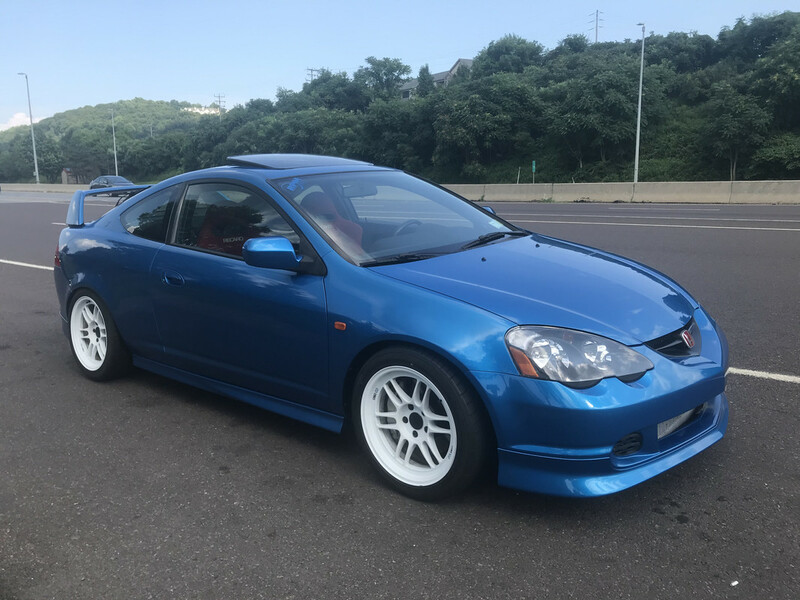 Please keep it 02-04 type R look. 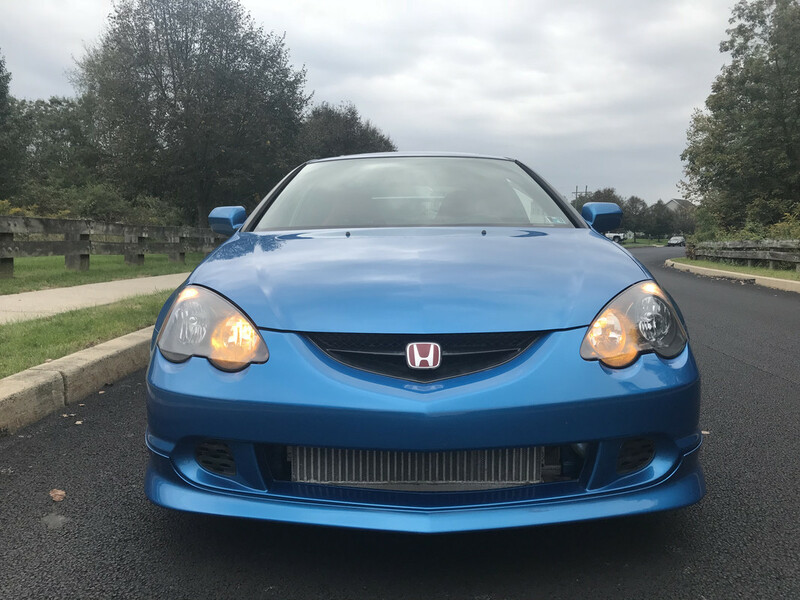 I’ve considered swapping the front and rear lips to the 05-06 ASpec lips considering people figured out how to make that work on the 02-04 since my last go around. Kinda on the fence about it. Since the last post I’ve finally had some time to tinker. 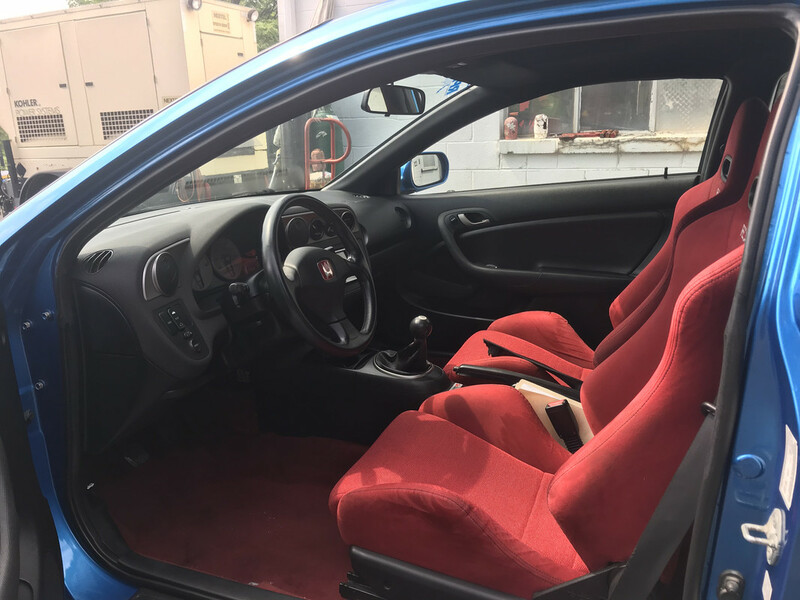 I have installed the red EP3 hazard, rear wiper delete, Ktuned Billet Race Spec shifter w/ aluminum bushings, some dress up engine hardware (black washers), and picked up various OE interior parts from the scrap yard (mint sunroof, plastics, etc), and I have also refinished the door cards in foam padded black suede. The car is finally coming around to the level of clean I need. Looks great ! Always feels good to get to a happy place in your build! damn what a well done car. 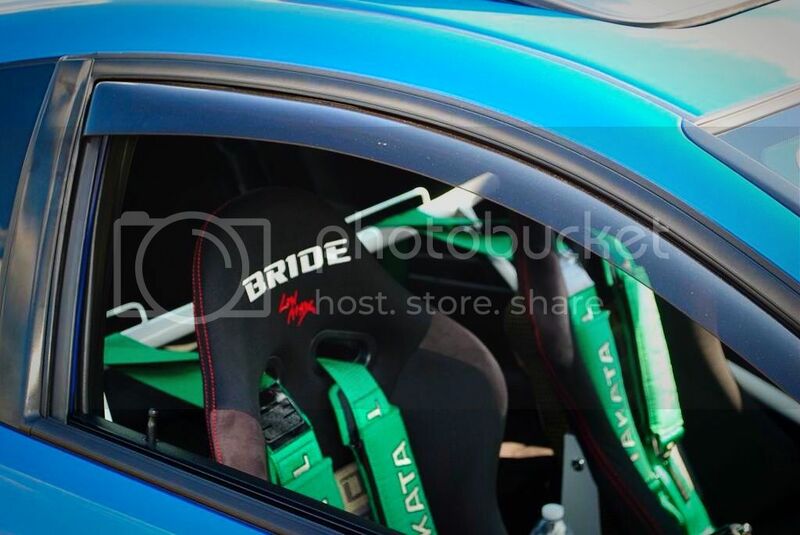 Lets see some more s2k steering wheel pics! Enjoy that car just maintain it. The car is all torn apart at the moment. 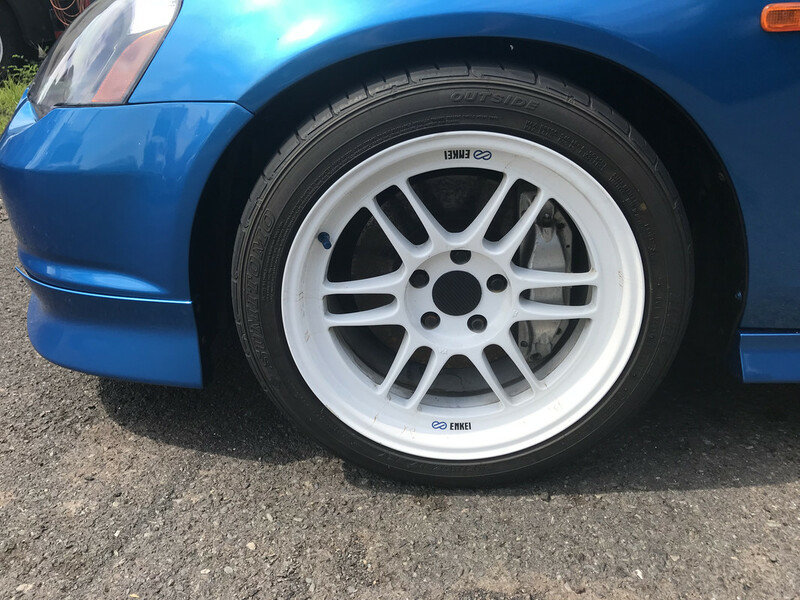 All the ITR parts were sold/traded. 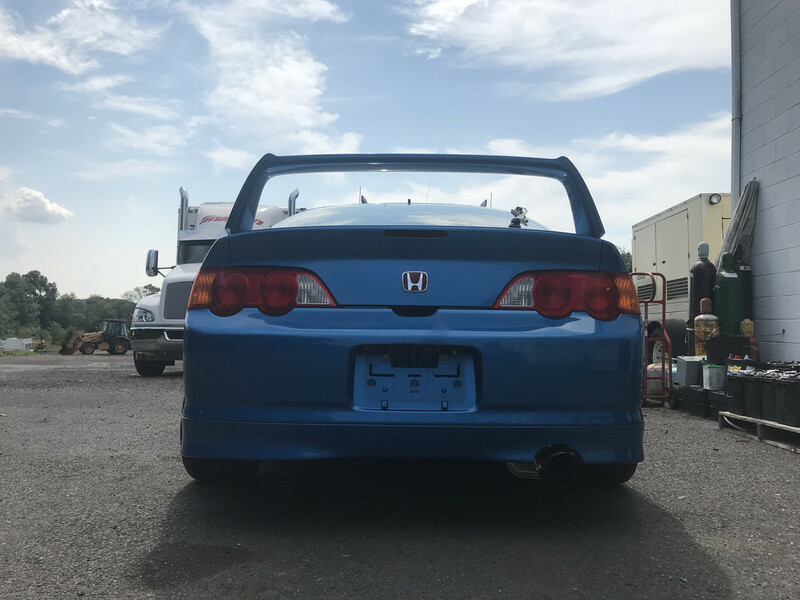 I’m in the middle of an 05-06 A-Spec swap, rear seat delete, and an abs delete. 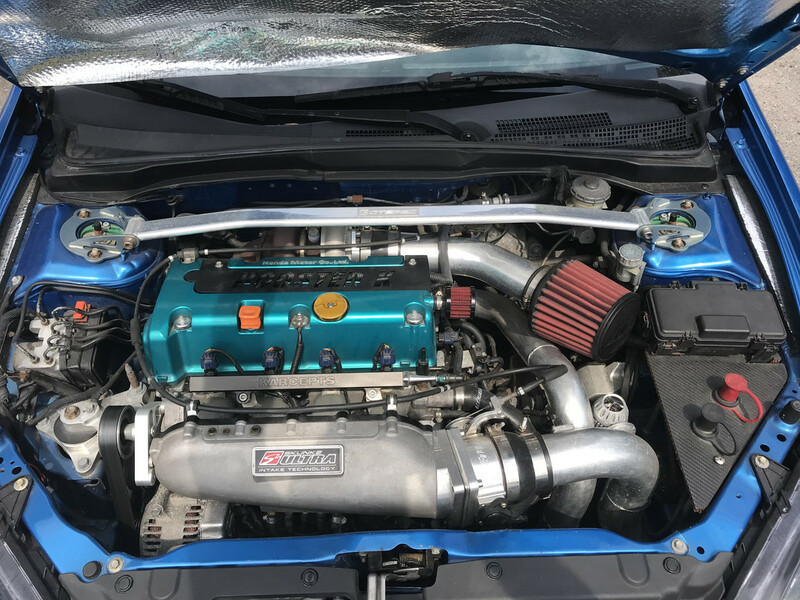 I always wanted to swap out to that ktuned intake manifold.